Natural range Hokkaido, Kunashiri and Etorofu Is. (Southern Chishima (Kuril) Islands). Vulpes vulpes is distributed most part of Eurasia except Southeast Asia, and a part of northern Africa. On Honshu, Shikoku, and Kyushu of Japan, the subspecies V. v. japonica is distributed. Habitat Various habitat. Tundra, deserts, forests, grasslands, city area in coastal to alpine zones. Range in Japan Saitama and Chiba Prefs. Impact Potentially: Competition, hybridization with native fox. Carrying a zoonosis pathogen Echinococcus multilocularis. 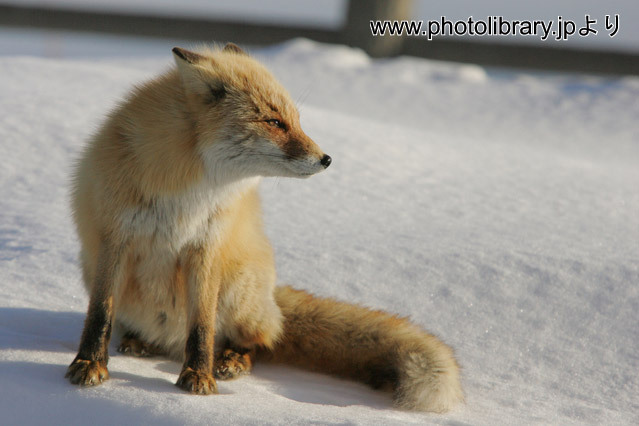 Introduced range in other countries Vulpes vulpes has been established on Isle of Man (UK), Australia, Canada, USA mainland, and Mexico (Baja California). In some parts of Australia and Alaska, this species has been successfully eradicated. ISSG. Global Invasive Species Database (GISD) (Accessed on 2012-8-27) http://www.issg.org/database/welcome/. Wilson & Reeder (eds) (2005) Mammal Species of the World 3rd ed. Johns Hopkins University Press, Baltimore (Accessed on 2012-8-27) http://www.bucknell.edu/msw3/. Vulpes vulpes is one of the 100 of the World’s Worst Invasive Alien Species.